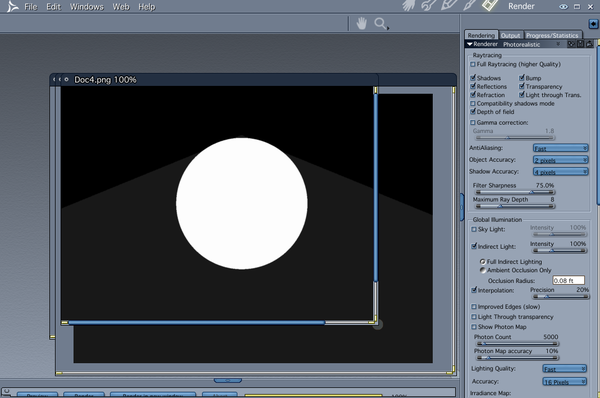 is there a way to have an object with glow in the shader, but not have it cast light (when indirect light is turned on)? Doesn't really have to be glow, i just need the object to be pure white and not have it cast light. Everything else except what you need, like bump, perhaps, set to none. The above settings with Global Illumination with or without indirect lighting should resemble your pose product images, for example. Hope this helps. Love your Arachnoid and Infiltrator set! Bravo man! I've never seen an option to disable the light from the glow channel while using IL. 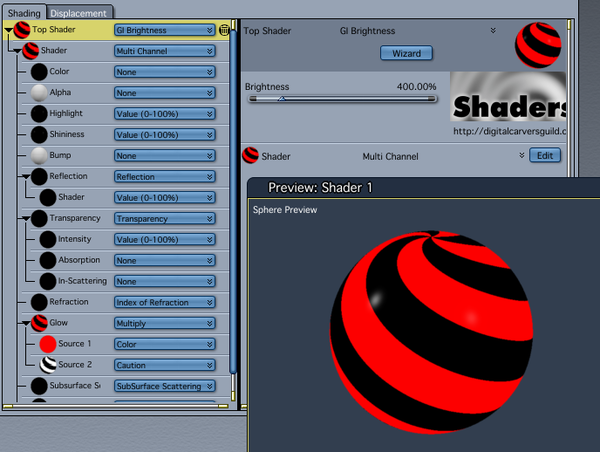 Might be best to turn off glow and work with other shader functions to get the look you want. 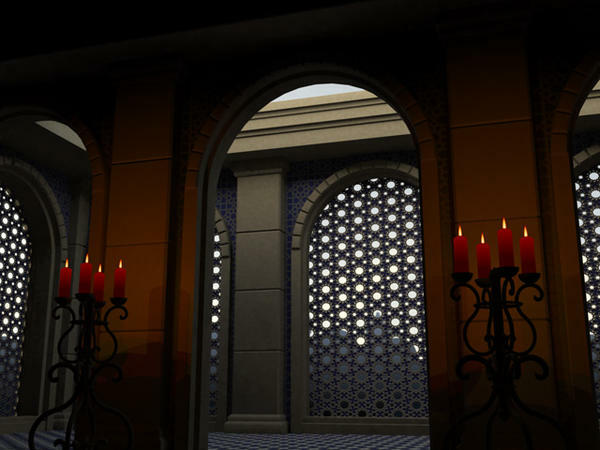 You could try translucency, stick a light in the middle of the object and have the light exclude everything from your scene except the object it's within. The other options would be highlight/shininess maybe. Hey, are you going to start making some products for Carrara? How are you doing... when you are not inspiring others of course? Tried all sorts of other things with the lights/shadows of lightsource and the obj, but everytime the indirect light comes back. 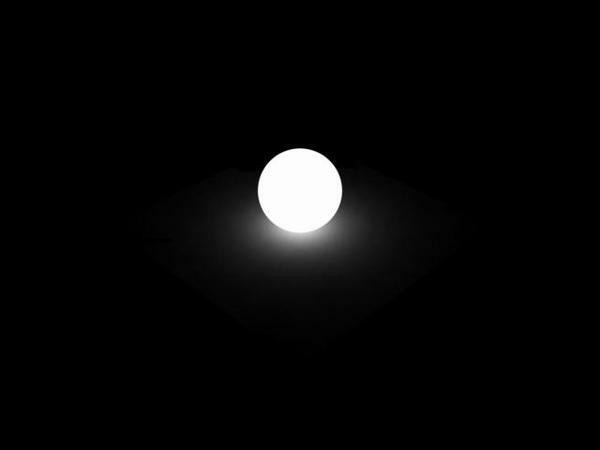 Even tried inverting the normals, but the glow keeps casting light. You could try the skylight if you have anything in the scene's background. Even a simple color will add light which can make it look as if full IL is on. The advantage is that it won't make the glow cast light. 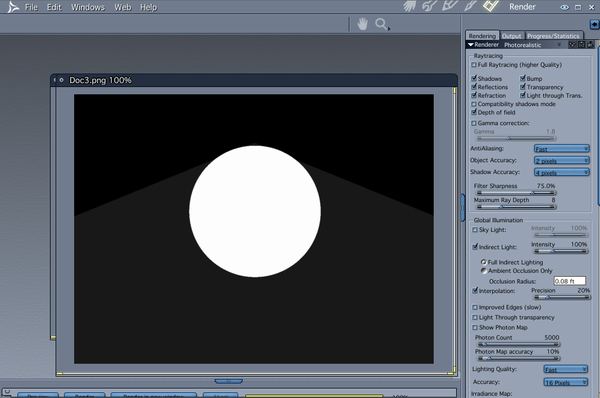 You won't get bounced light either, but since it's a spherical light source, it may be good enough to fake it, especially if you use accent lights. 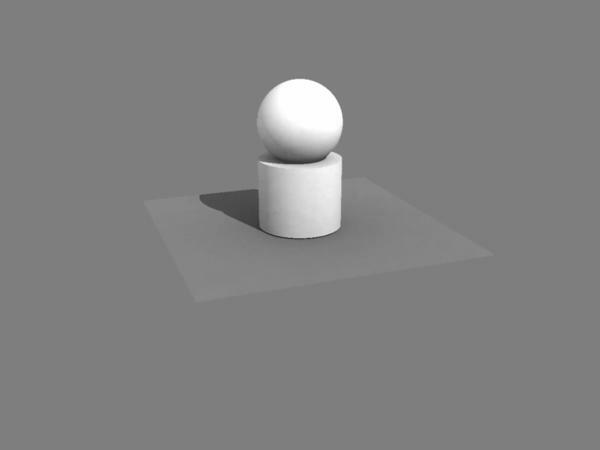 That looks pretty sweet, the GI brightness seems to be exactly what i need, but I'm not sure I understand correctly. I have a white plane as floor, and a white sphere with glow. So why do you have to have GI? Digital Carver's guild has been in business longer than DAZ. Even a little longer than Carrara existed (he first released plugins for Ray Dream). Both are handy to have if you are using GI for lighting.... Otherwise you have no control over it. What I would like is to get the results of picture 2, but with Gi turned on. I believe it's the indirect lighting that's the culprit. You could fake in direct lighting with a light dome, and the glow won't cast light. Too bad there isn't a "Casts Light" check box in the glow channel. I've often wished that my glowing objects 'did' cast light - but I seldom use GI, so I never see this happen. I've been thinking about that Z-Brush discussion recently, as I've just acquired 'Curvy 3d', which is totally different, but reminds of Z in ways. That got me to thinking about sculpting apps, which got me to wondering how you and Z were getting along. I'm busy making a few new product lines for Carrara users, even though some will also work in Poser and D|S - so my fricken workstation is too busy rendering when my usual 'play time' starts - so I'm getting starved from my animation fun! Drats! Making a bonus backdrop right now that's a rain storm with lightning 6 second animated backdrop, using many layers of animations going back and forth between Carrara and Dogwaffle 8.2 Pro. So at least my work time is nearly as fun as playing. Lightning looks so dog-gone real it makes me hair stand up! Too bad there isn't a "Casts Light" check box in the glow channel. I've often wished that my glowing objects 'did' cast light - but I seldom use GI, so I never see this happen. Isn't that what the anything glows light is for? Cripeman had a tut about it i think. Haven't heard of curvy3d, how do you like it? Thanks Holly :D, meditation time is over and I'm getting that plugin as soon as i get home! 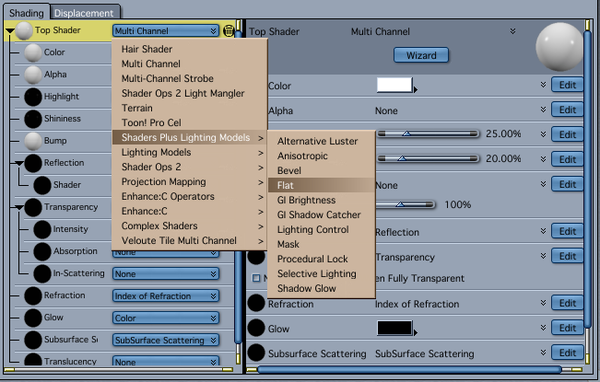 Save an irradiance map without the glow in the channel. 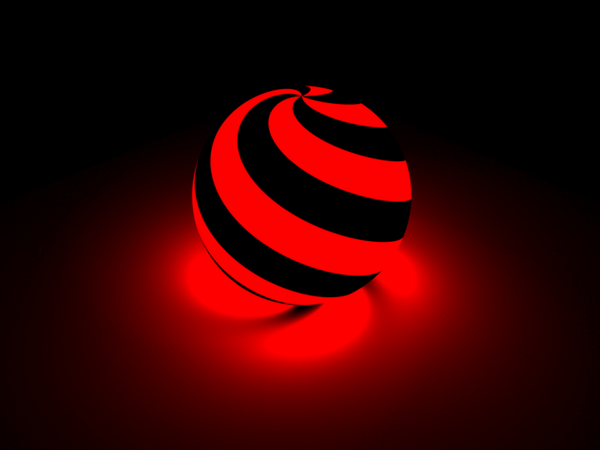 Then, add the glow shader to the sphere and load the saved IR map. 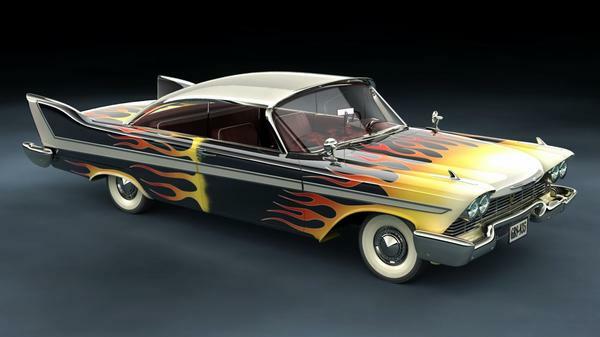 Very nice paint scheme. Is it your model as well?